The 2018 Honda Pilot is technically in the same league as the 2018 Jeep Grand Cherokee, but power, capability, and technology are woefully lacking. Just take a look at how the two measure up. The 2018 Honda Pilot is grossly underprepared to match the 2018 Jeep Grand Cherokee. It harnesses 280 hp across all trims and tows up to 5000 lbs. 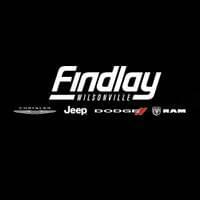 The Jeep commands up to 295 hp as standard, upgrades all the way to 707 hp and 645 lb-ft of torque, and tows up to 7,400 lbs. It also offers 4-wheel drive instead of all-wheel drive, Trail Rated capability, and available Quadra-Lift® Air Suspension to raise your ground clearance up to a maximum of 10.8 inches. Whether towing between Beaverton and Vancouver, WA or seeking the backcountry outside Portland, OR and Gresham, the Honda could never equal the indomitable Jeep Grand Cherokee. Check out our comparison between the 2018 Jeep Grand Cherokee and the Dodge Durango. 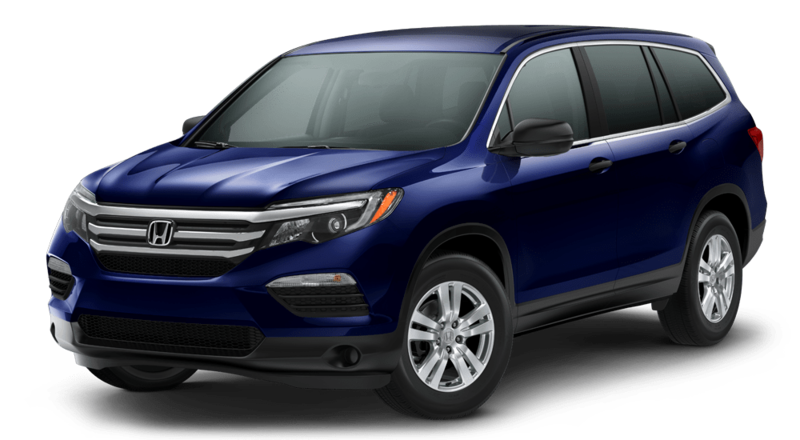 Maybe you expect the 2018 Honda Pilot to make up for uninspiring performance with top-tier technology? Afraid not. 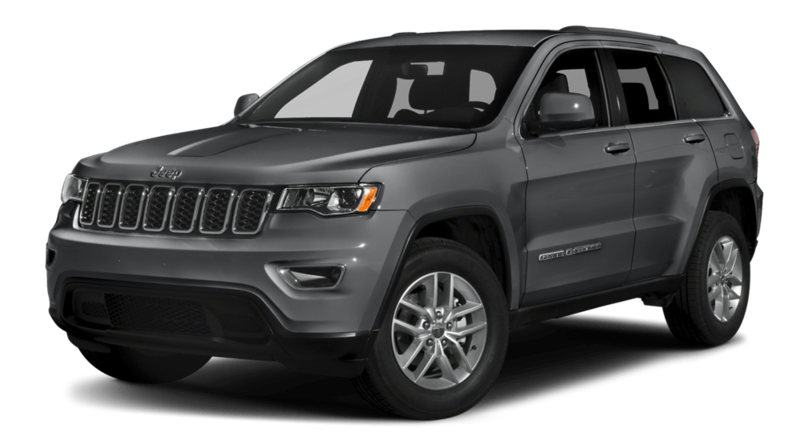 The 2018 Jeep Grand Cherokee offers an 8.4-inch touchscreen, 19-speaker Harmon Kardon sound system, and even Parallel and Perpendicular Park Assist. You can look for those features with the Honda, but you’ll search in vain. While you’re here, be sure to check out our blog about Jeep’s UConnect infotainment system, as well as our comparison between the 2018 Jeep Grand Cherokee vs. 2018 Toyota Sequoia.